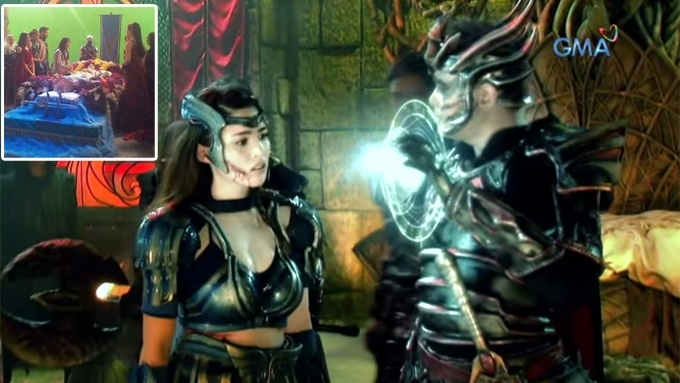 Kylie Padilla's Encantadia character Amihan returns as a reincarnated spirit through the body of Ariana, played by StarStruck 6 finalist Arra San Agustin. 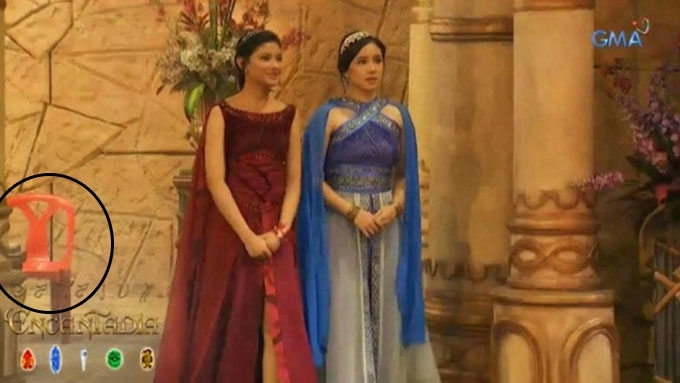 Amihan is back in Encantadia 2016! However, Kylie Padilla will not be portraying the role anymore. In her last scene in the telefantasya, Amihan ate a fruit from a tree in Devas. This caused her ivtre (spirit in Nchan) to be reincarnated and find the “Sarkosi” or her reincarnated body. Any ivtre that will be reincarnated can only find her Sarkosi through a newborn baby or a dead body. Amihan’s ivtre found the body of a Punjabwe named Ariana, played by StarStruck 6 finalist Arra San Agustin. This was after Ariana was stabbed to death by Andora, played by Rochelle Pangilinan, after the Etherians conquered their tribe. Ariana was revived later on, with the symbol of the air gem appearing on her arm, which means that she will be the gem’s new keeper. 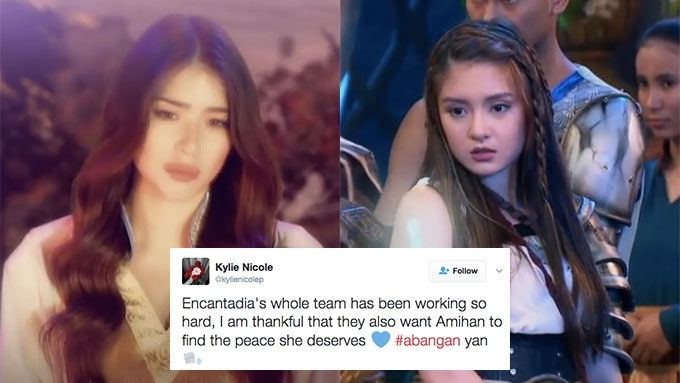 On her Twitter account last March 3, Kylie revealed that she did a marathon of Amihan’s scenes in Encantadia 2016. She is glad that her character Amihan will be reunited with her loved one Ybrahim (Ruru Madrid) and daughter Lira (Mikee Quintos). Kylie also expressed her gratitude and appreciation for the Encantadia staff. Encantadia's whole team has been working so hard, I am thankful that they also want Amihan to find the peace she deserves ???? #abangan yan ???? She even played fun with the hashtag during Amihan's death #ParaSaLireo. According to her, the hashtag now should be "Para sa Anak at Prinsipe." Hindi na #parasalireo ngunit #paranasaanakatprinsipe hehehehe ???? In January, Kylie’s Amihan character got killed off in Encantadia after it was revealed that she got pregnant by boyfriend Aljur Abrenica. 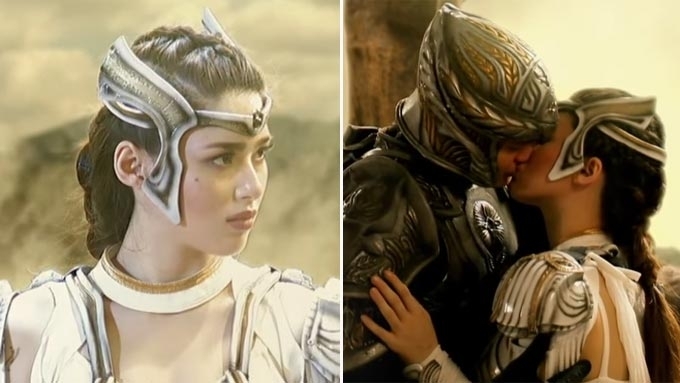 Will Kylie Padilla be replaced on Encantadia? Is Kylie Padilla staying in Encantadia?